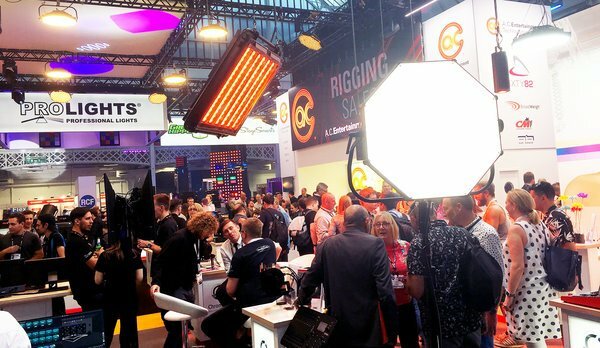 The three-day show from 16-18 September welcomed a stream of exhibitors and attendees from around the world primed to explore the leading edge of live entertainment technology. Not only were visitors eyeing up newly launched products and taking advantage of the world-class education programme, networking and trade were high on the agenda.  63% of visitors were final decision makers or specifiers, and a quarter of visitors were business owners, managers and directors, confirming PLASA Show as an epicentre for business opportunity. Audio exhibitors were out in force having increased by 23% at last year’s show. This figure grew by a further 17% this year demonstrating a continued bond with the live sound sector. L-Acoustics made their return to PLASA Show after several years, armed with their innovative L-ISA Immersive Hyperreal Sound technology. In fact, immersive audio featured across the show floor with the highly regarded Soundscape technology from d&b audiotechnik demonstrating its state-of-the-art object-based mixing and room emulation, and Outboard with their evolutionary spatial reinforcement and immersive platform. The audio demo rooms were busy throughout the show demonstrating the upper limits of products from KV2 Audio, OHM, Aura Audio, Shermann and RCF. Additionally, the show floor was teeming with the latest loudspeakers, line arrays and subwoofers from brands such as Bose, Adam Hall, Adamson and Peavey. Over 2,200 people took advantage of the varied programme of panels, workshops and talks, led by industry experts from all sectors. The all new Rigging, Production & Structures Theatre was a popular destination throughout the show, with design engineer Scotty Stewart’s talk on Simple Rigging Calculations drawing a huge crowd of aspiring and professional riggers. The queue was out of the door for Creating a Mix with legendary sound engineer Simon Hodge which walked attendees through a live mix with both informative and entertaining results. The SoundGirls debuted at PLASA Show and were welcomed by a full house, keen to learn about the latest immersive sound systems and live mixing apps. Visitors were dazzled in Giudizio Universale – Michelangelo and the Secrets of the Sistine Chapel, presented by Ric Lipson of Stufish and lighting designer Rob Halliday. Not only were attendees taken on a visual journey through the making of the show, they were treated to a demonstration of a tungsten SVOBODA light by ADB. On the following day, the Royal Shakespeare Company revealed their ambitious production of The Tempest which utilised cutting edge immersive effects, including a motion capture suit worn by the lead character which allowed for an ethereal avatar to appear on stage. As always there was a strong element of philanthropy with Backup – the Technical Entertainment Charity – benefitting from £2,000 from the PLASA Awards for Innovation entries and a £10,000 donation from the iconic Lightpower Collection photography exhibition which inspired visitors throughout the show. A gruelling 100-mile charity-bike ride from Chippenham to the show in London, led by PLASA Managing Director Peter Heath and nine colleagues from across the industry has so far raised £1,600 with donations still rolling in.